The Chesapeake Bay Program’s annual science-based snapshot, Bay Barometer: Health and Restoration in the Chesapeake Bay Watershed 2017-18, continues to report encouraging signs of resilience throughout the ecosystem, but reminds us that we still have a long way to go in meeting our ultimate restoration goals. 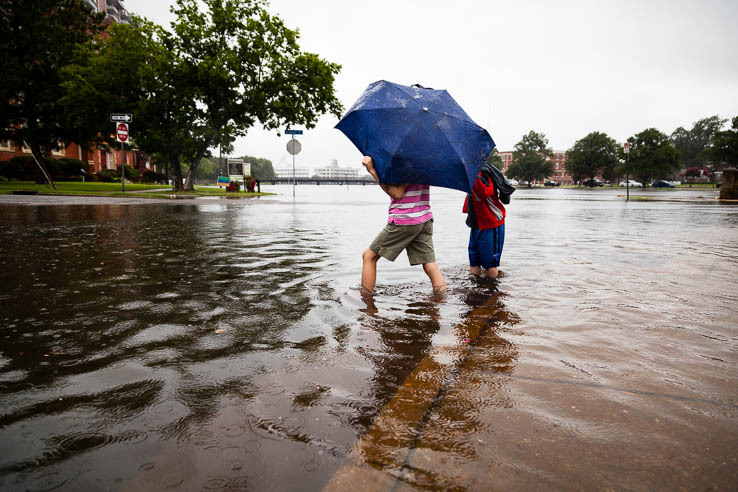 Now, for the first time, this assessment also tracks the impact that a changing climate has on the Chesapeake Bay watershed. This year’s Bay Barometer tells a story of resilience—the highest water quality score since monitoring began more than 30 years ago and a record-breaking abundance of underwater grasses—but there still remains a lot of work to do. 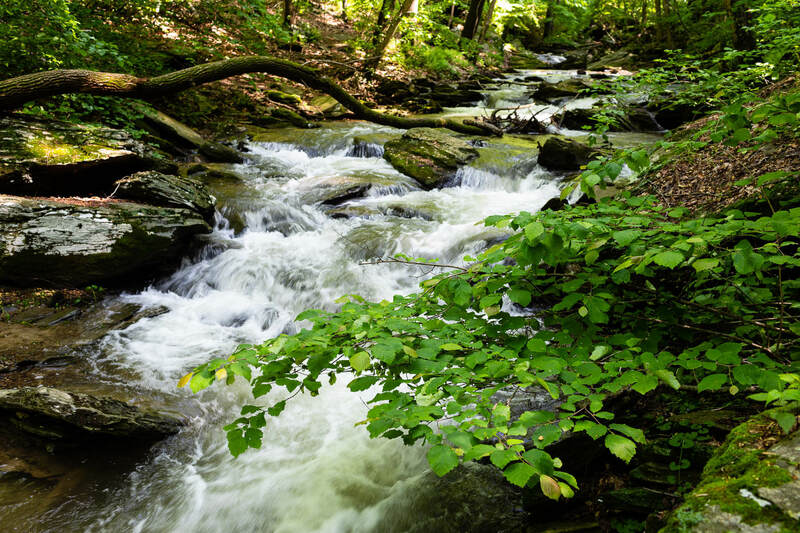 Stream health: While thousands of samples have been taken from streams around the watershed, 54 percent of these waterways are not reflected in the indicator for stream health due to insufficient or absent data. Those samples that were included, showed that only 25 percent of our streams are in fair, good or excellent condition. Toxic contaminants: In 2016, 83 percent of the Chesapeake Bay and its tidal tributaries were found to be partially or fully impaired by toxic contaminants. This percentage has continued to increase since 2010. Wetlands: With a goal of restoring or creating 85,000 acres of wetlands, specifically 83,000 acres of them on agricultural lands, the Bay Program achieved 11 percent of this outcome in 2017, a total of 9,103 acres. Forest buffers: In 2017, 56 miles of forest buffers were planted along the rivers and streams throughout the Chesapeake Bay watershed. The per-year target for buffers is 900 miles, which marks this as the lowest restoration total of the last 22 years at six percent achieved. While this is sobering, there is also good news to share about the 31 outcomes in the Chesapeake Bay Watershed Agreement. There are areas where we are seeing progress that is exceeding our expectations. 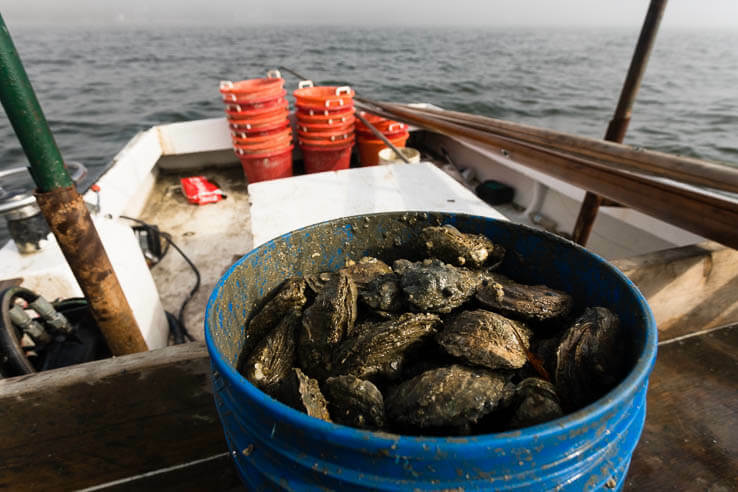 Oyster restoration: Nine tributaries have been selected in Virginia and Maryland for oyster restoration. Of these, eight are in different levels of progress, and two, Harris Creek and the Lafayette River, have reached their restoration target. Fish passage: Bay Program partners have exceeded the goal to open 1,000 miles of historical fish migration routes. Between 2012 and 2017, 1,236 miles were opened to fish passage, marking a 124 percent achievement of the goal. Underwater grasses: In 2017, the highest acreage of underwater grasses was noted throughout the Bay since monitoring began over 30 years ago. At 104,843 acres, this marks a 57 percent achievement toward the restoration goal of 185,000 acres and is the first-time total abundance has exceeded 100,000 acres. Protected lands: Approximately 1,364,000 acres of land throughout the Chesapeake Bay watershed has been permanently protected from development since 2010. The Bay Program committed to protect an additional two million acres of lands throughout the watershed by 2025 and have already achieved 68 percent of the outcome. 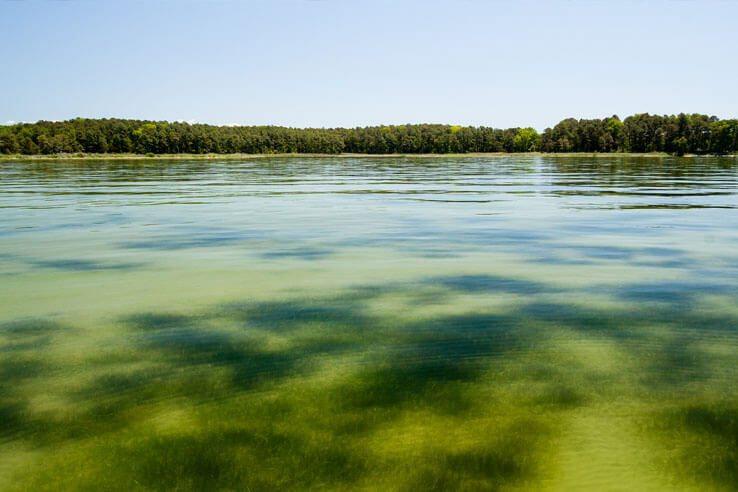 Determining the health of the Chesapeake Bay is as complex as the ecosystem itself. Across the watershed, rainfall, temperature and other extreme weather can vary from month to month and year to year. In 2018, record rainfall fell across the entire watershed and we are only starting to realize these results now. And we now have even more indicators to really help understand how the changing climate can make an impact. For the first time ever, the Chesapeake Bay Program is tracking how the climate is impacting the watershed. This year’s Bay Barometer contains three climate monitoring and assessment indicators, and there is more data and information to be found on ChesapeakeProgress, our website for tracking progress toward the outcomes of the Chesapeake Bay Watershed Agreement. While this news isn’t the best—decades of data show that air and stream temperatures are growing increasingly warmer and the Bay is rising at a rate of one-eighth to approximately one-sixth of an inch each year—the positive is that we now have this information and are tracking and updating it on a regular basis. This data will allow Bay Program experts to better understand how these shifting environmental conditions can influence our ability to protect the Bay. Learn more in this year’s Bay Barometer.